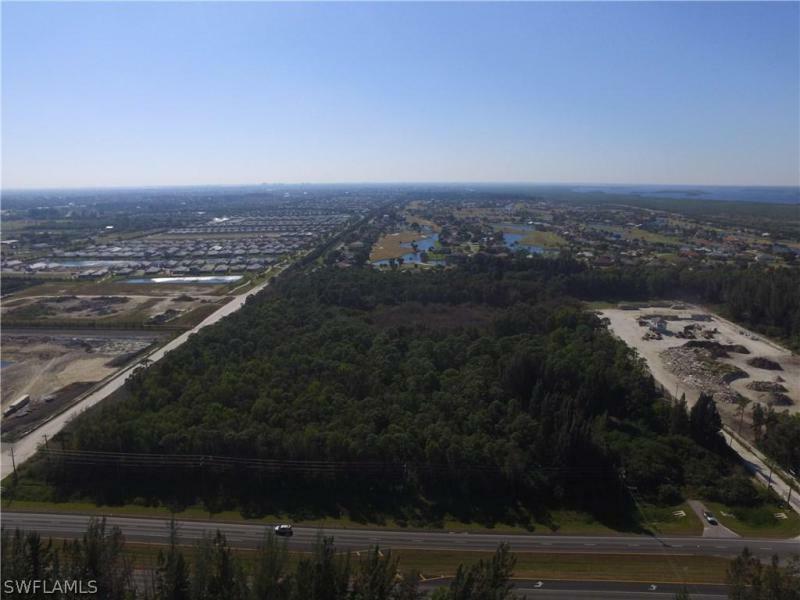 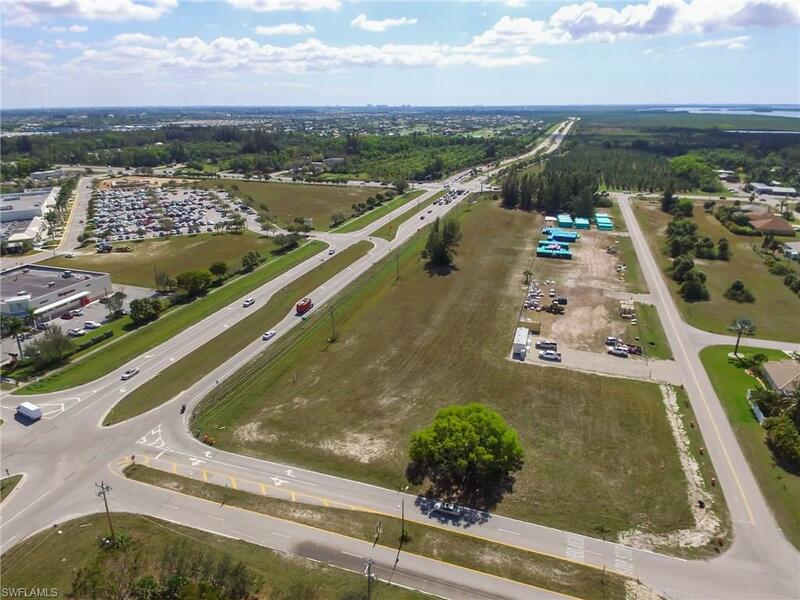 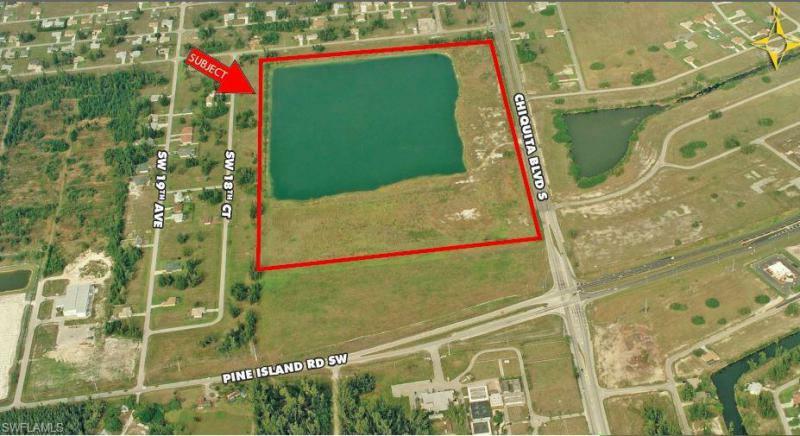 38th Wide gulf access lot in sw cape, ready to build... . . .
6th All assessments are in & paid, oversized gulf access lot with seawall in co.. . . .
7th Per the city of cape coral, property down skyline blvd is being rezoned fro.. . . .